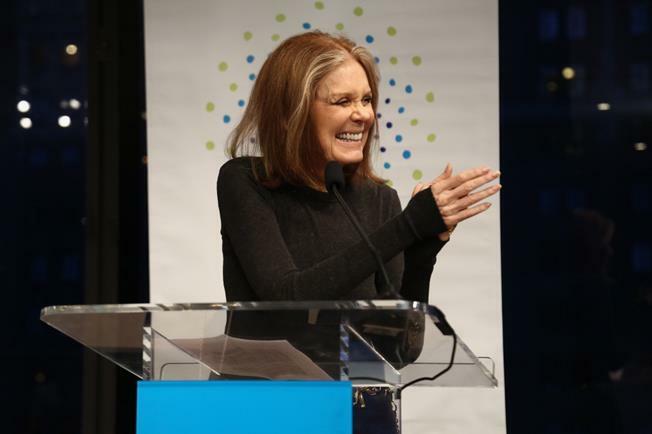 Gloria Steinem has changed the lives of countless women in every corner of the world, as well as in the United States. On the occasion of her 85th birthday we want to salute Gloria and thank her for all she has done to shine the brilliant light that surrounds her on so many women’s rights leaders around the world whose voices might not otherwise be heard. We are honored to have Gloria as one of the co-conveners of Donor Direct Action, a project of the Sisterhood is Global Institute, on whose board she also sits. In honor of her birthday and her tremendous dedication to the advancement of women and girls everywhere, we hope you will make a donation to support women who are saving and changing lives on the front lines of our global movement. Donor Direct Action believes in getting funds where they are most needed and will have maximum impact. Your donation will make a real difference in ending violence and discrimination and girls and women!